The new iPad Pro has arrived and it’s slimmer than ever. It’s also packed with some brand new features that were rumoured for months. Spoiler alert – say goodbye to the Lightning port. Here’s how much it will cost in Australia and when you can get your hands on one. The iPad looks like it’s finally poised to stop being a movie watching machine and actually fulfil the promise Apple has repeatedly proselytized. that the iPad is a productivity machine. 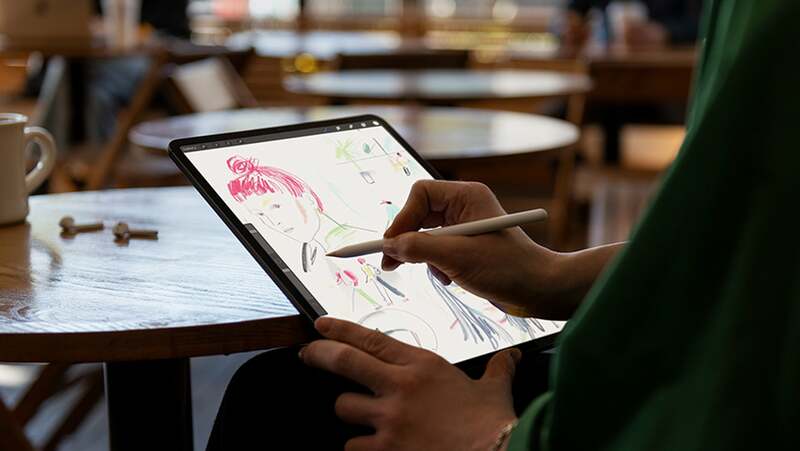 A new processor, better application support, and a few tweaks to the design have further brought the iPad Pro into a space where it could—conceivably be a competitor to actual 2-in-1s like the Surface Pro or even the Pixel Slate. When Apple announced a bunch of new iPhones back in September without mentioning any other devices, things sort of felt incomplete. So now, nearly two months later, Apple is coming back around to finish the job with a number of hardware refreshes highlighted by a pair of new iPad Pros. There are two versions of the 2018 Pro – 11-inch and 12.9-inch and each come with the option of 64GB, 256GB, 512GB or 1TB of storage. All versions offer faster data transfer and charging, as well as 5K video output to external monitors. One of the biggest changes to the new iPad (and something we, along with everyone else called), is that the home button has finally disappeared, much like the iPhone before it. It has traded this old functionality in for Face ID, as well as smaller bezels. Speaking of the iPhone, you’ll also find its new A12 Bionic chip in the iPad Pro, too. When it comes to charging, we kind of thought that Apple would inject its 2018 phones with USB-C, and were surprised when we saw that they were still rocking the old lightening cables back in September. As it turns out, this massive change was being reserved for the 2018 iPads, which have now joined their newer laptop bretheran in USB-C land. But there’s a little more to it than that. Huawei revealed its new Mate 20 Pro phone (which releases on November 1), which is the first in the world to offer wireless reverse charging. This enables the device to be transformed into a wireless charger for other phones. It seems like Apple had a similar idea when it comes to the iPad’s USB-C port. It too can reverse charge other devices, albeit with a cord. I’m really interested to see how this goes, because Huawei’s reverse wireless charging is a little disappointing. 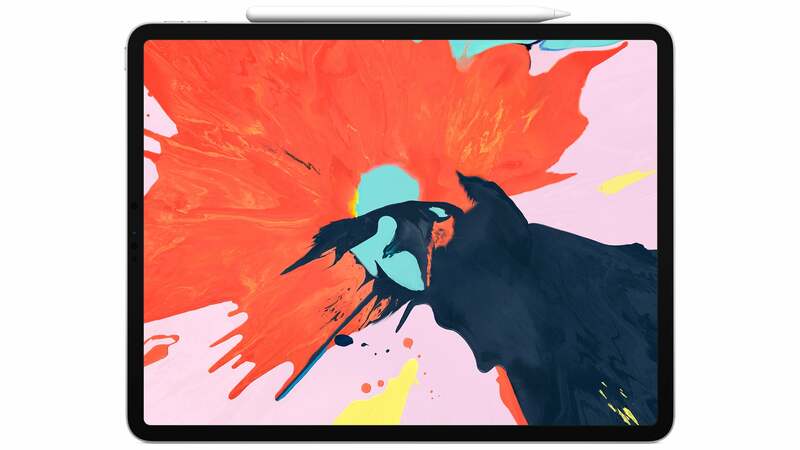 The new iPad Pro is available for pre-order from today and will ship on November 7. The 11-inch will start at $1,229 and the 12.9-inch at $1,529. Apple’s second launch event this spring brought with it few surprises, with no talk of that long-awaited Mac Pro revamp, nor an overdue update on whatever the hell is happening with AirPower. But many of the rumours did pan out today as Apple breathed new life into its outdated Mac Mini and brought Face ID to the iPad Pro. For all you skimmers out there, here’s a rundown of all the stuff Apple announced.